Capita owes some pharmacy owners thousands of pounds, according to Chemist+Druggist. Under its Primary Care Support Services contract with NHS England, Capita is due, among other obligations, to reimburse some of the costs of pharmacy trainees. The trainees are termed “pre-registration” pharmacists because they have not yet passed a General Pharmaceutical Council assessment. Pharmacy owners can apply for an annual grant from NHS England for up to £18,440 for every pre-registration trainee taken on. 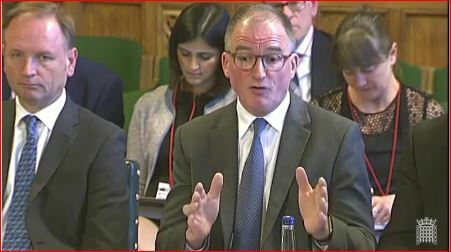 Capita took on responsibility for delivering NHS England’s primary care support services in September 2015, including overseeing the pharmacy training grants. In response to the article, Capita spokesperson said it is aware of “some isolated issues” and that all claims that meet “the required checks” have been backdated, as will any further claims. The spokesperson said that one of the “key improvements” under Capita has been the introduction of a centralised process for dealing with primary care. The old system was localised, meaning grant claims “came in from various sources on an ad hoc and irregular basis”.